With many years of remarkable growth & performance. AMERICAN BITES has become one of the great franchises of our time. 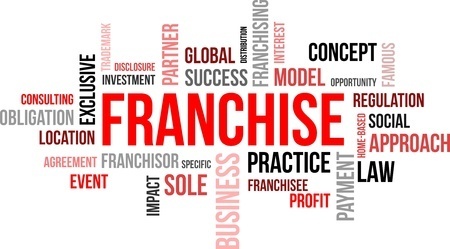 With industry_leading menu, Branding, Franchise operations, Systems and facilities it is positioned for sustained franchise growth ! !